Want to understand current International equity markets conditions? Looking for insight on the future of the International equity market? 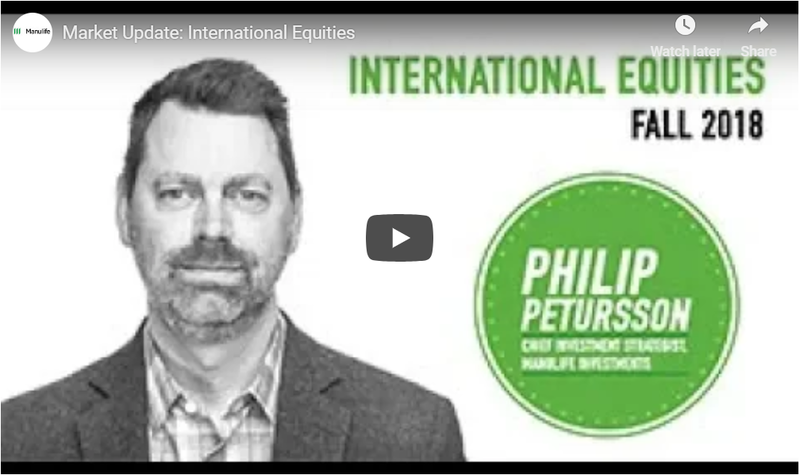 Watch the Fall 2018 International Equities insight brought to you by Philip Petursson - Chief Investment Strategist, Manulife Investments.